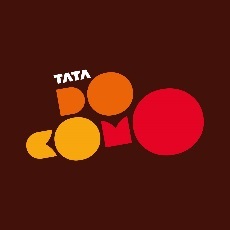 Bangalore, December 27 2016: Tata Docomo, the unified telecom brand of Tata Teleservices Limited (TTL), is now offering customers across Karnataka & Kerala an all new bouquet of “Unlimited Calling Plans” with unlimited STD and Local calls priced as low as Rs. 148. 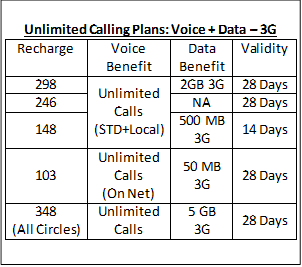 The unlimited calling plan provides pre-pay customers unrestrained voice bandwidth both within and outside of the network coupled with 3G data (on select packs) at the best available market rates.